Online registration deadline: Monday, October 26th! Light appetizers will be provided and Florida Beer products will be available for purchase. Complementary brewery tours available at 5:45, 6:15, and 6:45 p.m. Tours last 20-30 minutes and closed-toed shoes are required. A brewery tour sign-up sheet will be available at the check-in table at Leadership After Hours on November 5th. 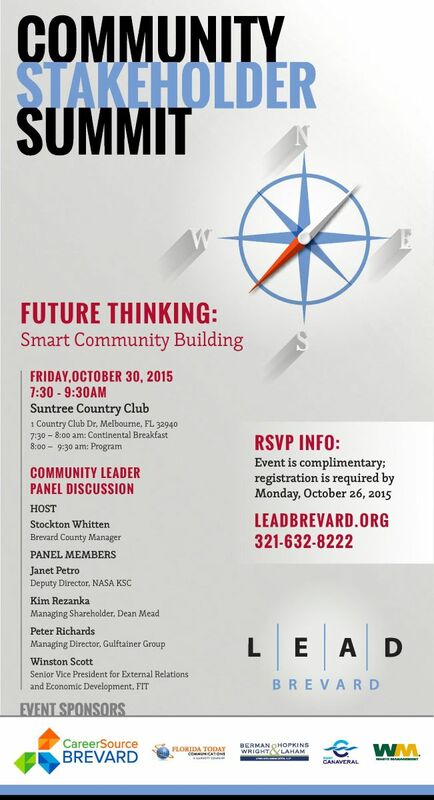 Join LEAD Brevard's Leadership Brevard Alumni social event. Reconnect with your class and build your professional network with other Leadership Brevard Alumni. Guests and children are welcome. Note: Parking at Palm Bay High School for football games is $5. Parking is free on the Florida Tech campus; complimentary shuttles will transport fans to/from the campus and Florida Tech Panther Stadium starting two hours before kickoff. Our group tickets are located in Premium Seating, Section 3 rows A-E. Ticket(s) will be emailed prior to the game to the email address associated with your online registration. 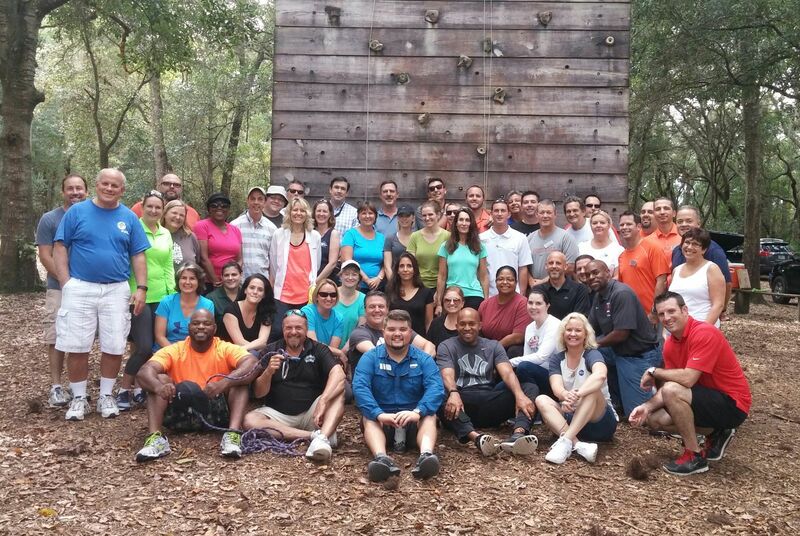 The Leadership Brevard Class of 2016 met at Canterbury Retreat and Conference Center on Friday, October 16, 2015. The first half of the session was spent outdoors on a low and high ropes course with Ties That Bind staff who led the class in experiential leadership teambuilding activities. In the afternoon, the Leadership Brevard Class participated in a Strategic Leadership Workshop presented by Brant Menswar, Chief Experience Office for Banding People Together.